After being named the top golfing destination in Asia-Pac by IAGTO, New Zealand expects to see an increase in international golfers over the next couple of years. 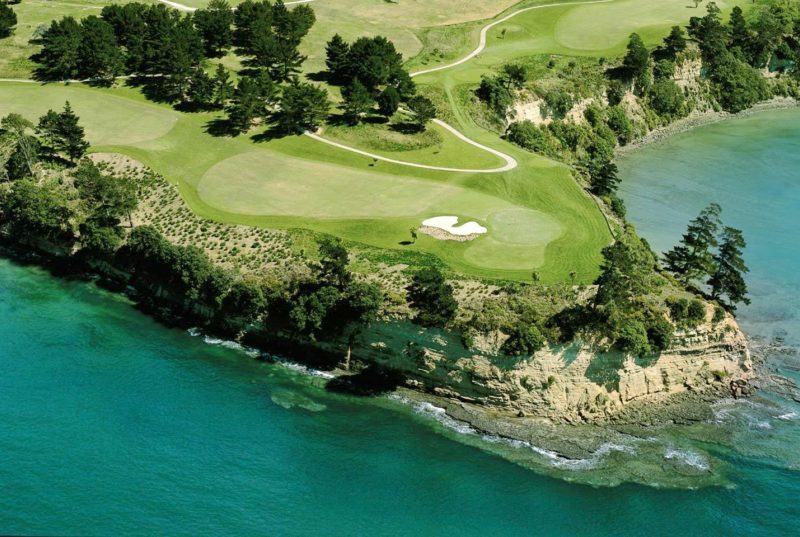 Combined with Golf Magazine's and Golf Digest's recent recognition of Tara Iti, Cape Kidnappers, et al, the country has launched itself onto the international stage as a "must-see" golfing destination. Help you realize the best "bang for your buck" for accommodations, activities, etc. The number of International Visitors to New Zealand has only continued to increase sharply in recent years, and efforts by Tourism New Zealand within the lucrative Asian market bring more visitors to the country. This, combined with an improved economy in the United States, means that expectations are high for demand in choice golf courses. We know New Zealand, and would appreciate the opportunity to work with individual travelers and golf club groups as this fantastic destination gets its just recognition for beauty and great golf!